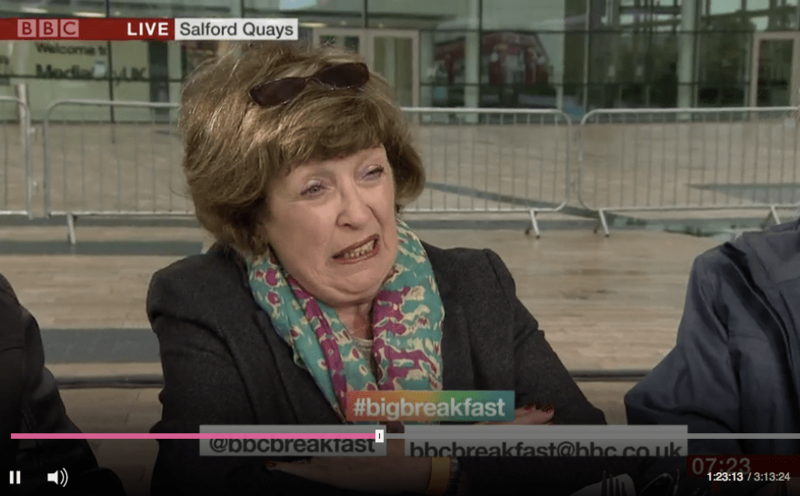 This morning’s BBC Breakfast show contained an absolutely astounding series of interviews about the the Tories’ hated Dementia Tax policy and the state of the NHS. What the BBC failed to mention during the course of both sections is that their supposedly ‘impartial’ voice of concern for the NHS (a man who the BBC described as ‘loving the NHS’ was actually an ex-Tory Councillor, millionaire property mogul who had worked for a PRIVATE healthcare company for 33 years. The ex-Tory Councillor was interviewed both as a seemingly ordinary member of the public at 07:25, saying the council had been “phenomenal” when his wife was diagnosed with dementia and needed help, and just an hour later he returned in a pre-recorded segment debating the future of the NHS with a junior Dr who was distraught at the destruction caused the Tory cuts. The first discussion was about Theresa May’s disgusting dementia tax. The interview starts with another member of the public expressing deep concerns about the cap on social care, saying she is worried that her children will be left with nothing if her or her husband have to go into care. The conversation then moves on to a man who is referred to just as “Gordon”, and he speaks about his experience of funding care for his wife who he says was diagnosed with dementia in 2009. He says that he found the local council to be “phenomenal” in offering him and his wife support to help fund her care. He goes on to say that he would certainly benefit from the Tories proposals to raise the cap on care costs from £23,000 to £100,000. 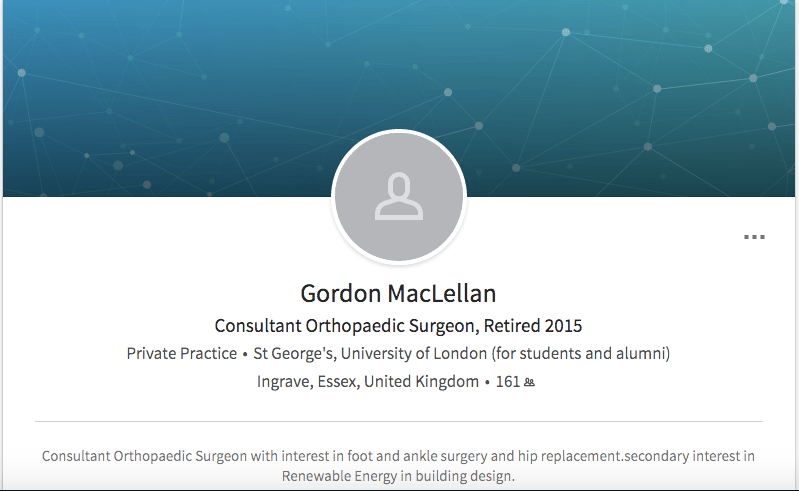 Just over an hour later on the same programme, we encounter another interview with the same man, or to give him his full title Dr Gordon Maclellan, who introduces himself as being recently retired. This time he’s here to talk about the NHS crisis and discuss the best way to fix it with a 33-year-old junior doctor. 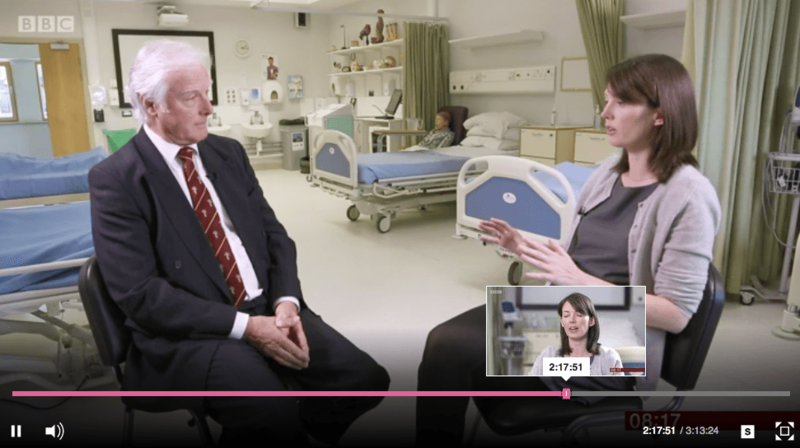 Breakfast describes Maclellan as being somebody who “loves the NHS”, and the purpose of the segment is to help people decide which party is best suited to cure the NHS crisis. So, who is this Gordon Maclellan? And why does he always seem to keen to defend the Tories? Well, this is the part the BBC would rather you didn’t know. 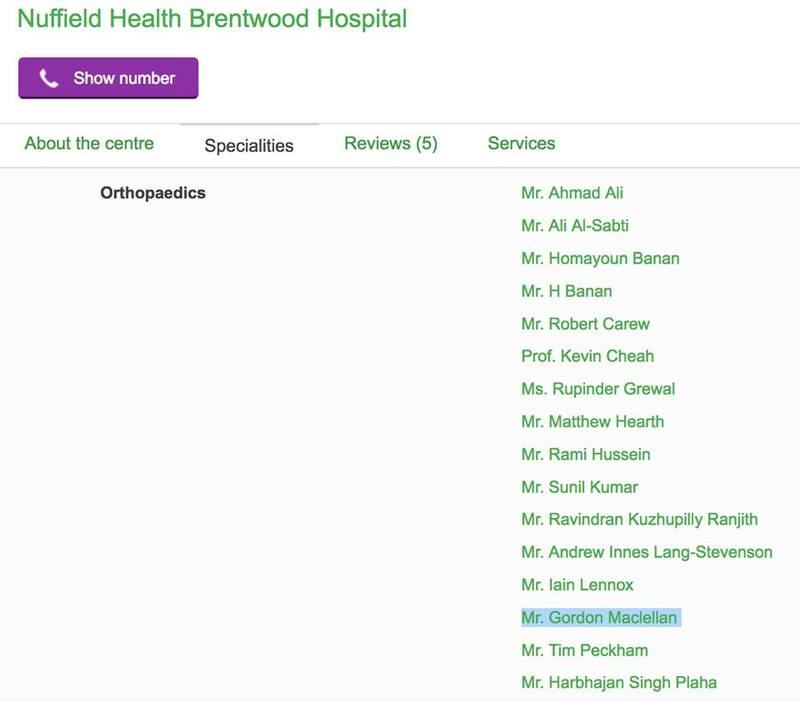 Dr Gordon MacLellan worked as a Private Orthopaedic consultant for the Nuffield Health Brentwood Hospital for 33 years. He also just happens to be a former Tory Councillor for the Brentwood area in Essex. This the the type of supposedly ‘impartial’ commentator that the BBC chooses to discuss the future of the NHS just two days before a General Election. The BBC should be utterly ashamed of themselves.